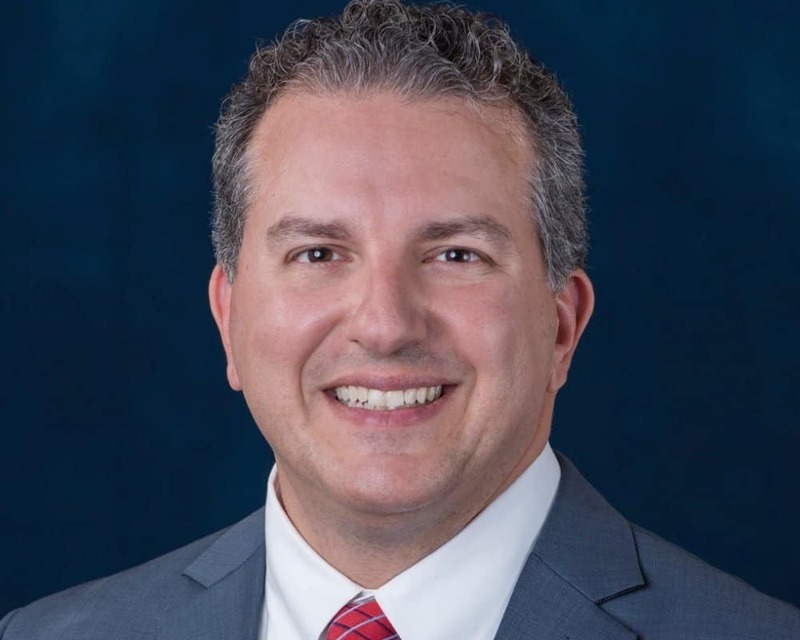 With the general election now in full swing, state CFO Jimmy Patronis is ramping up his campaign operations. This weekend, the Patronis team launched their first TV ad, showcasing how the state CFO fought for mental health benefits for first responders across the state. The new ad showcases the sister of a firefighter who committed suicide, a PTSD advocate, firefighter Captain Ricardo Vila and Gov. Rick Scott. PTSD advocate Deborah Ortiz praises Patronis‘ work in the ad. “This legislation that Jimmy Patronis has fought for is going to save lives.” she says in the TV commercial. Scott is not the only prominent Florida Republican who went to bat for Patronis this week. U.S. Sen. Marco Rubio, R-Fla., threw his support to Patronis who was named to the position by Scott last summer when Jeff Atwater resigned. “Today, I am pleased to announce my support and strong endorsement for Jimmy Patronis to remain Florida’s Chief Financial Officer. Jimmy Patronis is someone voters can trust to effectively manage our state’s finances. Through his unwavering dedication to protecting Florida consumers and instrumental advocacy on behalf of our first responders, he has earned our vote this November,” said Rubio. Patronis, who announced this week that his campaign has raised more than $5 million, faces Democrat former state Sen. Jeremy Ring in the general election.